Blockbusters are never afraid of a challenge and last week that is exactly what they had. 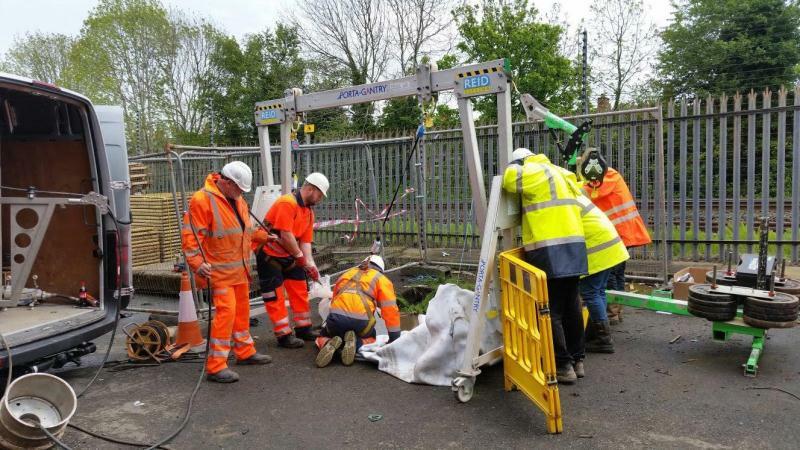 Working on a complex project for Northern Ireland Water and Graham Construction Blockbusters installed a 900mm, 50m long UV liner across two major railway tracks. 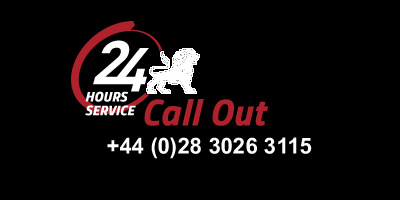 The job was completed over a 24 hour period with zero disruption to the rail way. This was a technically challenging job due to the bends in the pipe and required two teams operating between two different sites. Blockbusters put in place a rigorous Health and Safety plan to ensure compliance at all times with the difficulty working conditions. Both Northern Ireland Water and Graham Construction were delighted with the outcome and Blockbusters are firmly on the map as the number one environmental services company in Northern Ireland.